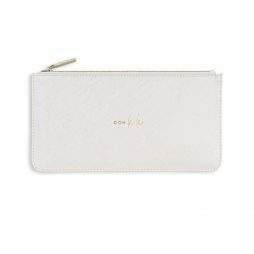 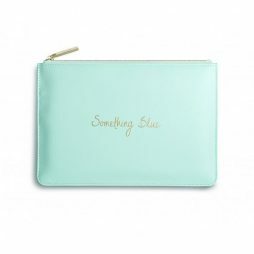 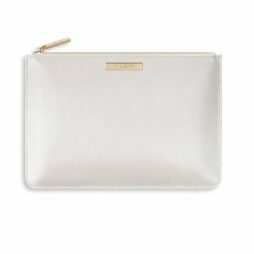 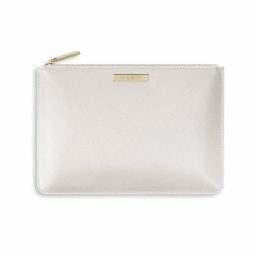 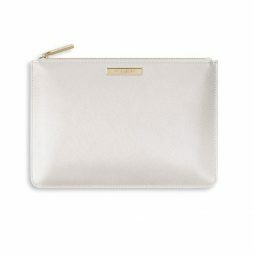 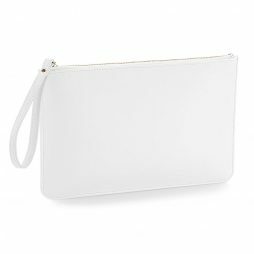 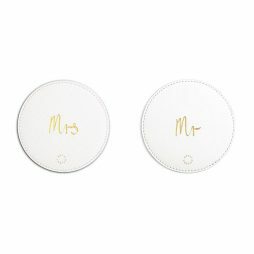 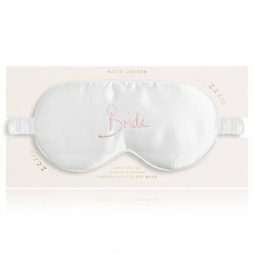 These beautiful Bridal & Wedding Pouches & Accessories from Katie Loxton have become a wedding staple as the perfect accessory for keeping your treasures close. 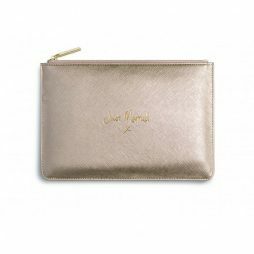 There’s a Perfect Pouch for everyone involved, including the Bride & Bridesmaids, Mother of the groom or bride, the Flower Girl and the matching new Maid of Honour pouch launched in the AW18 Collection. 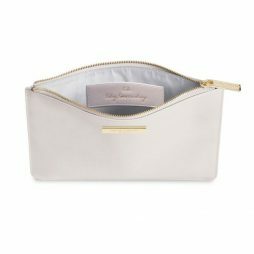 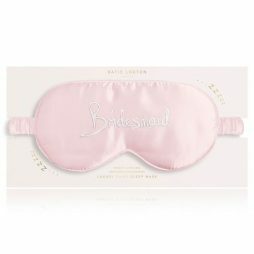 In addition to the pouches there are lots of other great wedding gift ideas, all featured here. 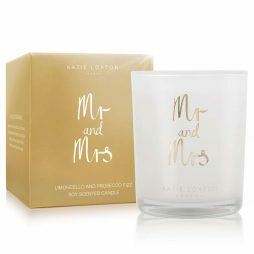 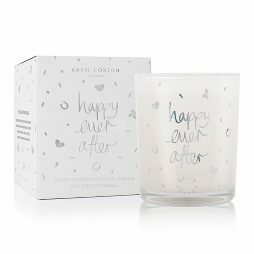 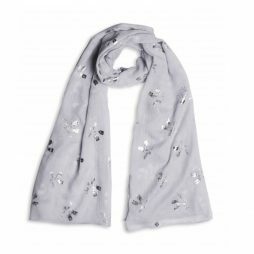 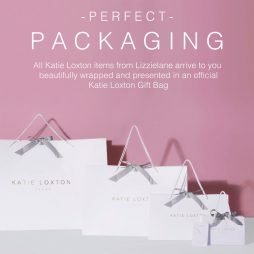 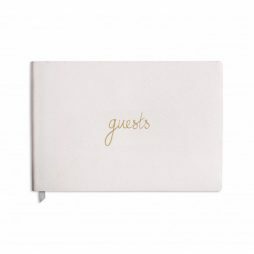 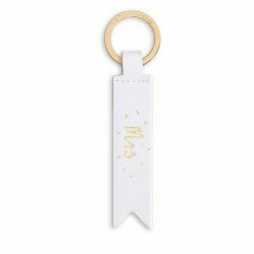 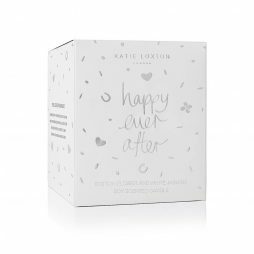 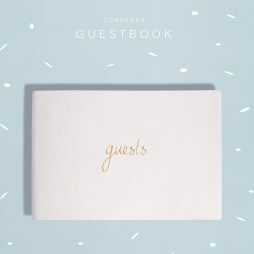 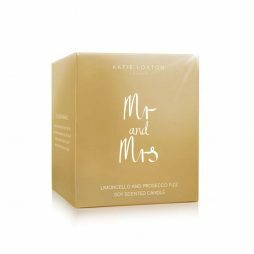 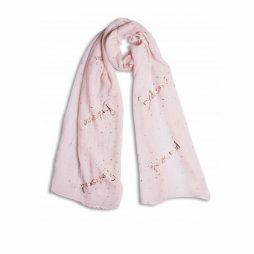 Katie Loxton was introduced in 2015 by Katie and her partner, Geoff, to create and inspire small luxuries and stylish treats worth wishing for. 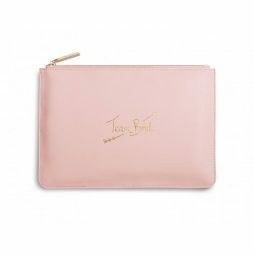 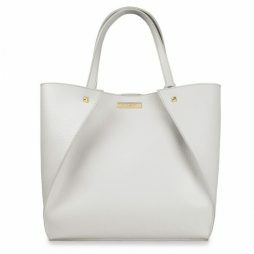 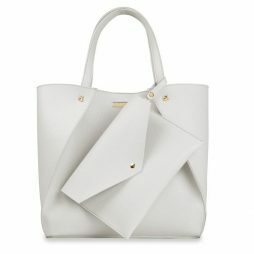 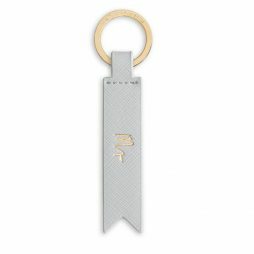 Their fashion and lifestyle brand is filled with chic everyday accessories and is full of charm. 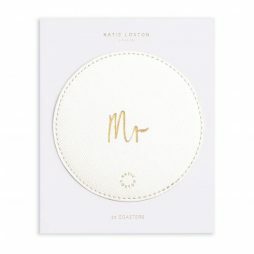 Meaningful as well as fun-loving handwritten sentiments are at the core of the collections, making each piece the best gift or the ultimate treat for yourself. 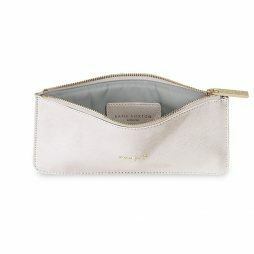 All designs are uniquely created by Katie and her team and the first pieces in the collection are still the beating heart of the brand, the ’Perfect Pouch’.